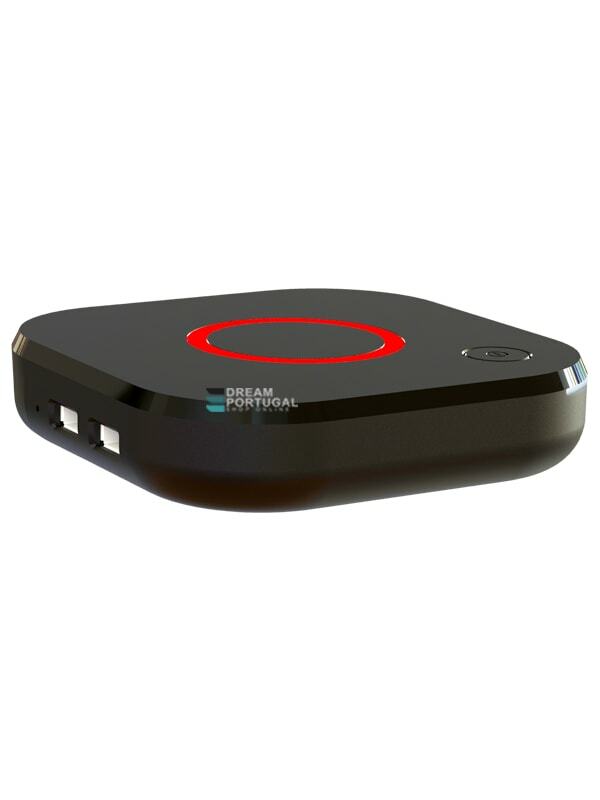 The cost-effective solution for your IPTV/OTT project with a full set of functions. MAG324w2 is a basic set-top box on a Broadcom chipset that supports HEVC compression. The device, therefore, runs quickly and with minimal network load. Through its HDMI 1.4b output, you can enjoy high-quality video.